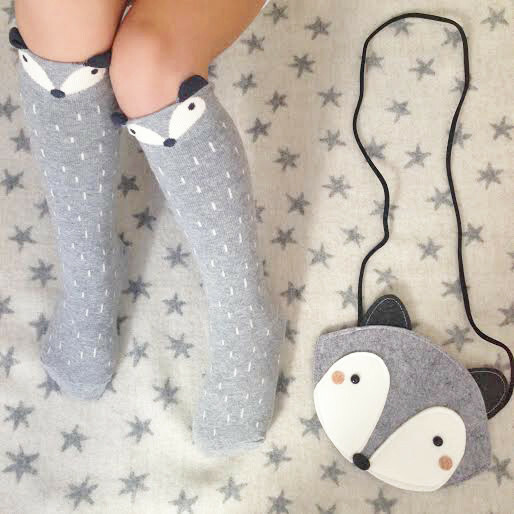 Daily Baby Finds - Reviews | Best Strollers 2016 | Best Car Seats | Double Strollers : Adorable Fox Knee Socks On Sale Today! 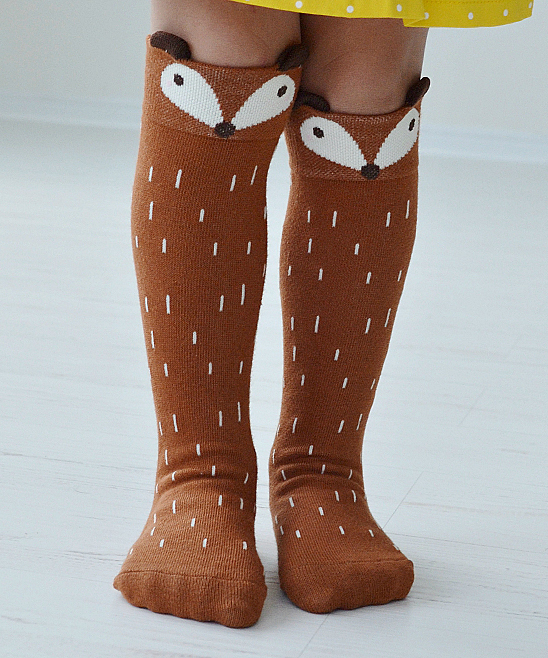 Adorable Fox Knee Socks On Sale Today! 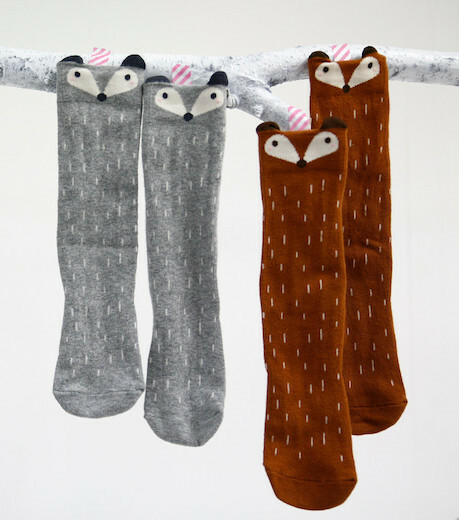 I've seen these adorable Fox and Raccoon knee socks on fashionable blogger's kids and I kept thinking, 'I gotta get these for Little Missy'. 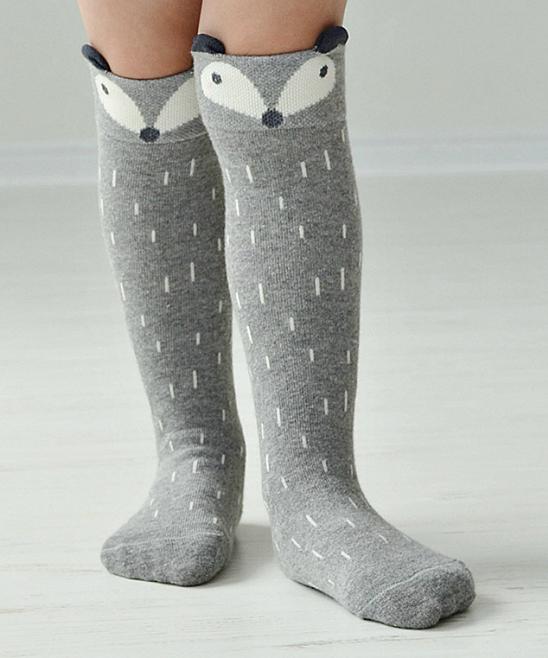 I mean, it doesn't get cuter than this as far as knee socks go - little faces with little ears peeking out! Well, today I saw them on SALE on Zulily for $8.99! I snagged both pairs in a heartbeat and I would advice anyone interested in procuring these to hurry up and do the same because these socks are selling out like hot cakes!